Difference between revisions of "Sailfish OS Notes"
This page provides information about running Sailfish 3 Beta for Gemini Community Edition on your Gemini. The old notes about Sailfish 2 Community edition are available [[Sailfish OS 2 Notes|here]]. 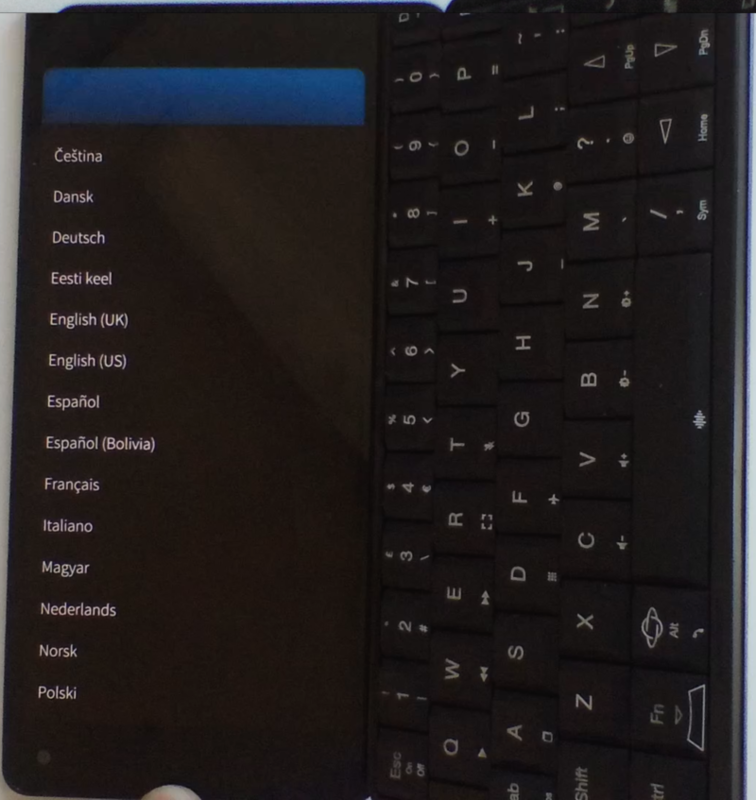 This page provides information about running Sailfish 3 Beta Community Edition on your Gemini. 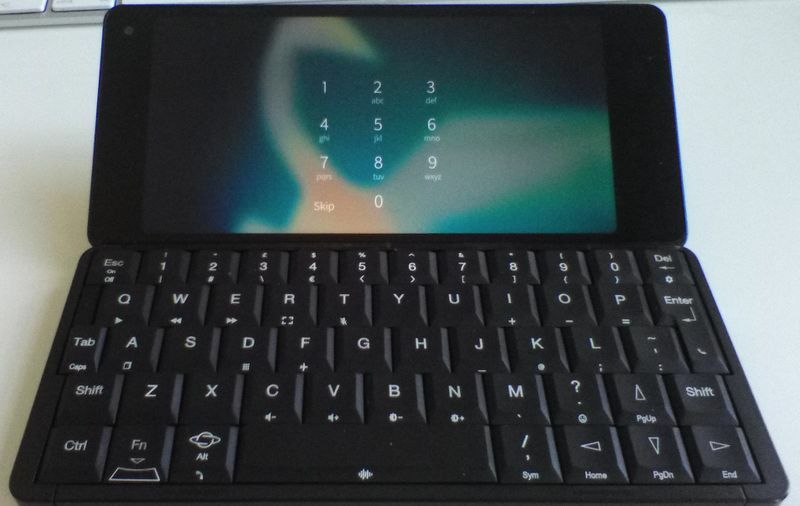 The old notes about Sailfish 2 Community edition are available [[Sailfish OS 2 Notes|here]].